Visitors get the unique opportunity to take a look at the Master Control Room of Ericsson that is recently completely refurbished. 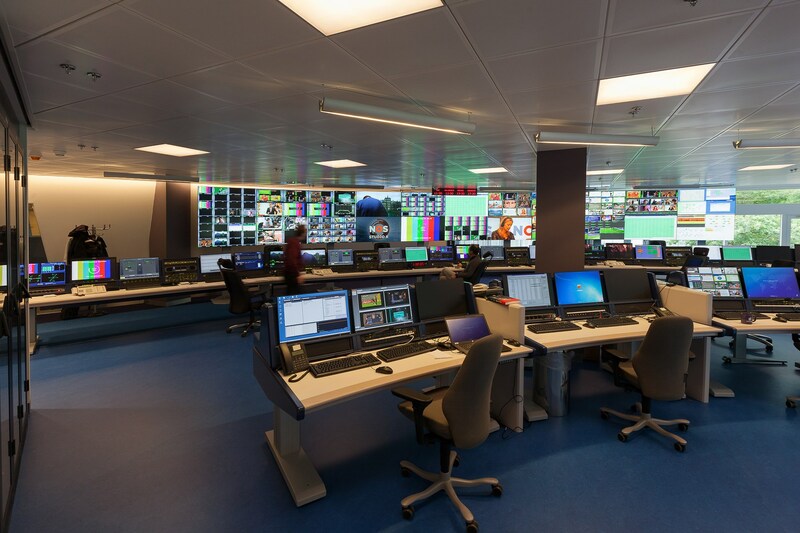 This impressive communications center does not only have a significant role for various audiovisual connections in the Netherlands, but is for Ericsson also the international hub of all audiovisual connections. There is a limit of 60 visitors. Please register for a free visit.